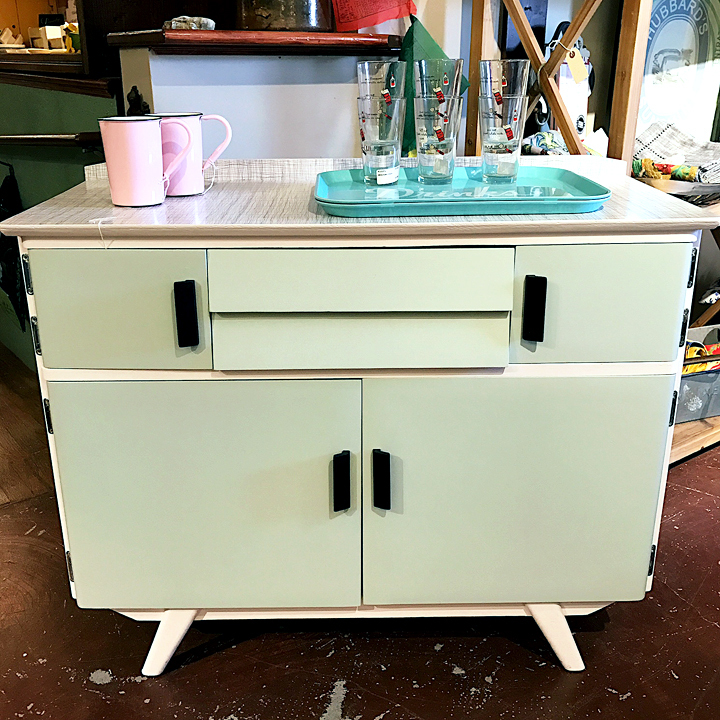 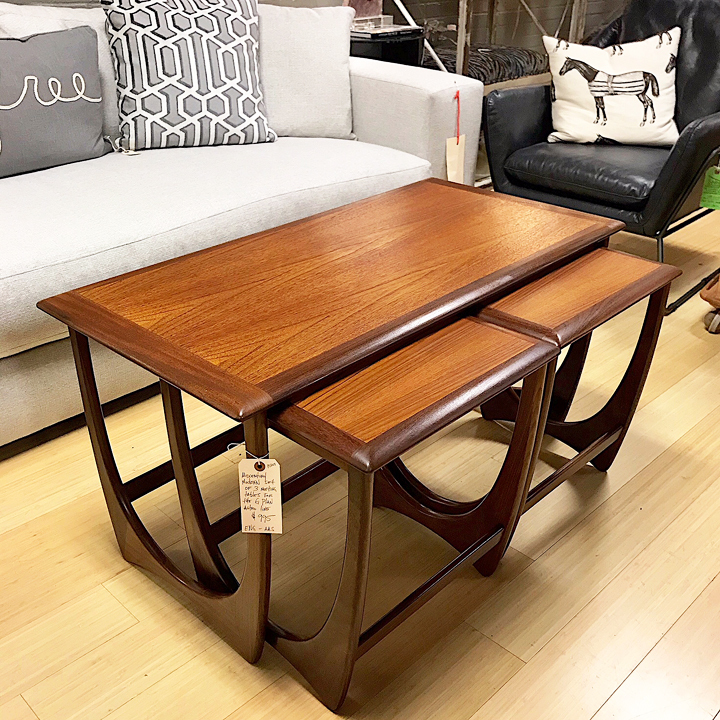 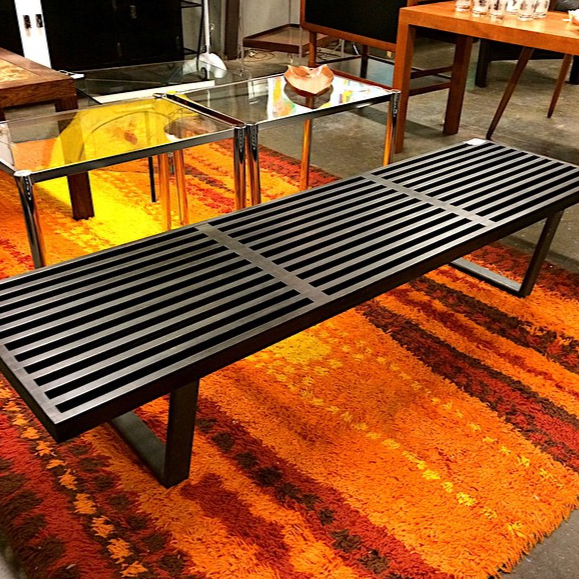 At Kudzu Antiques and Modern you will find one of the best selections of mid century furniture and accessories in Atlanta. 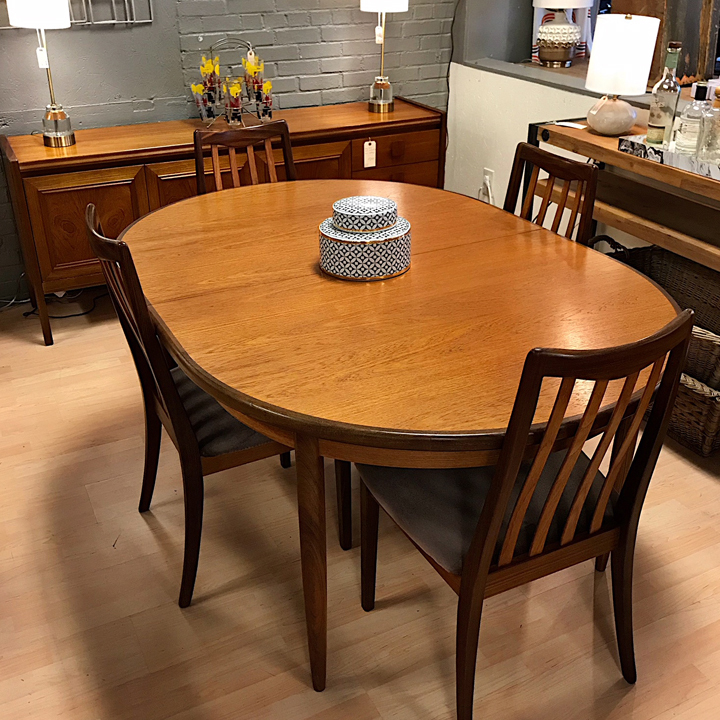 We scour not only the metro Atlanta region, but we have pickers who regularly bring us selections from the Midwest, New England and Europe. 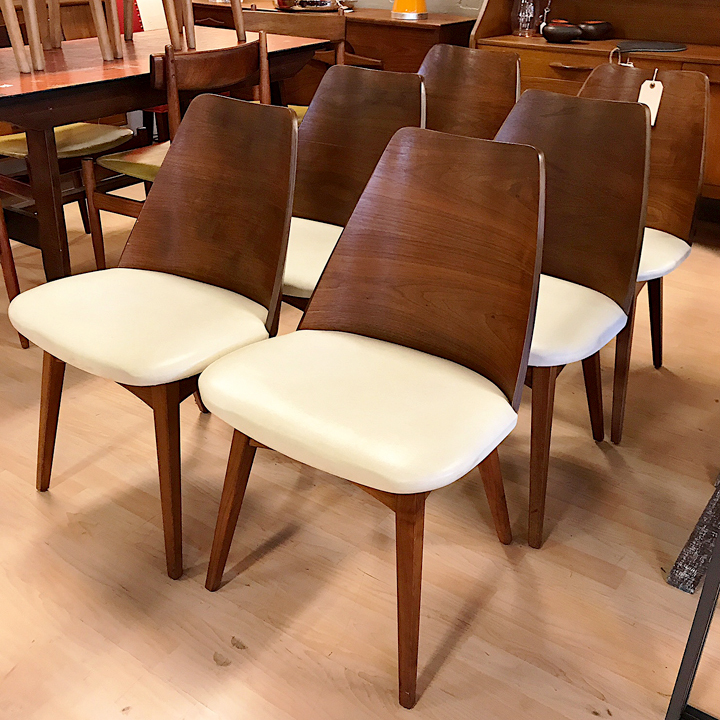 At Kudzu, you will find great selections of some of the most well known mid century designers and brand names, such as Herman Miller, Knoll, Lane, Broyhill, Eames, Bassett, Heywood Wakefield, Baker, American of Martinsville, and many more. 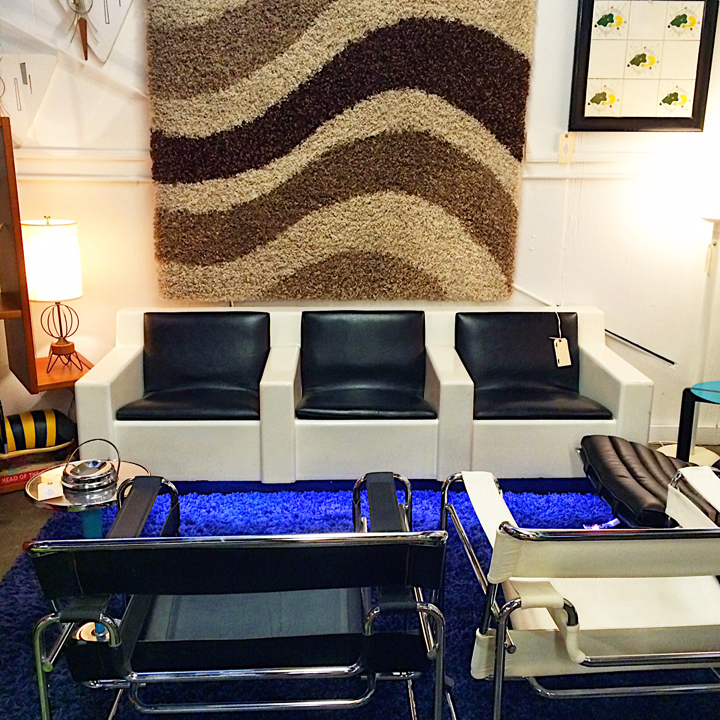 And we think you’ll be pleasantly surprised at how reasonable most of our prices are! 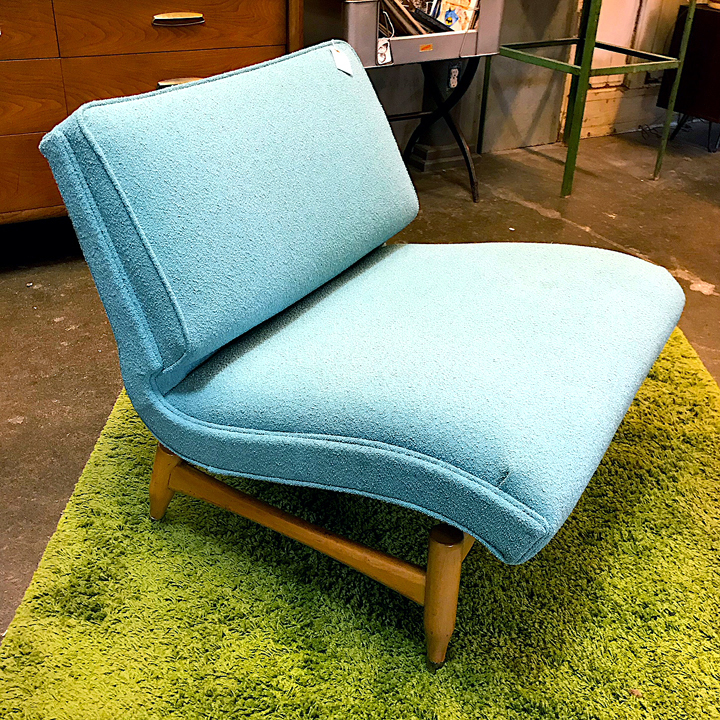 We also carry great selections of mid century accessories, authentic vintage mid century lamps and lighting, as well as reproduction mid century lighting and mid century lampshades. 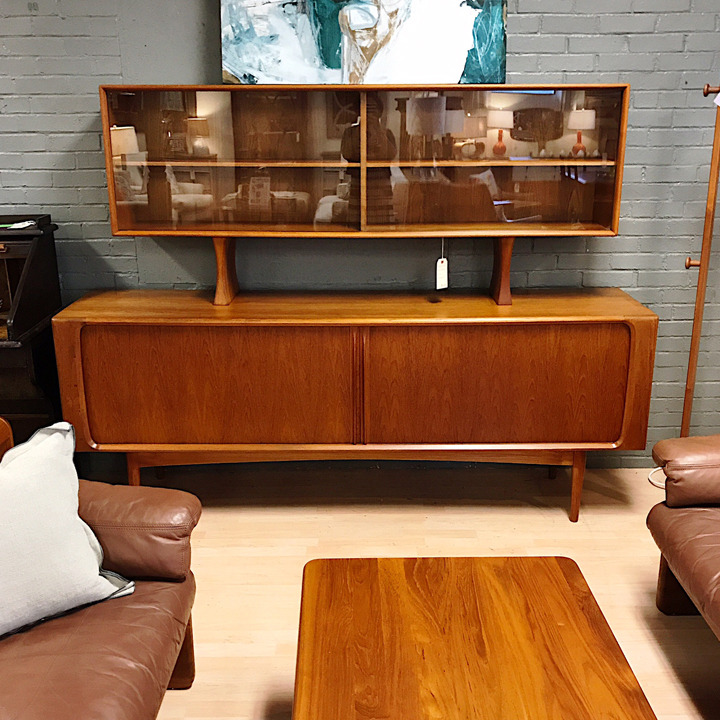 Because of our high volume of sales, we are unable to list most of our merchandise online, but we invite you to come on in and discover one of the best all round mid-century stores anywhere. 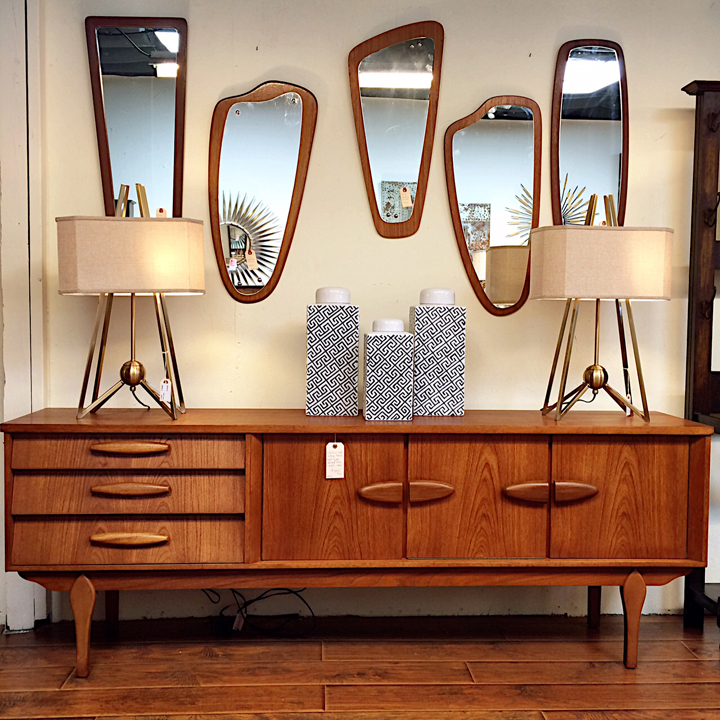 As we say at Kudzu, ‘Go retro in the metro, ya’ll!